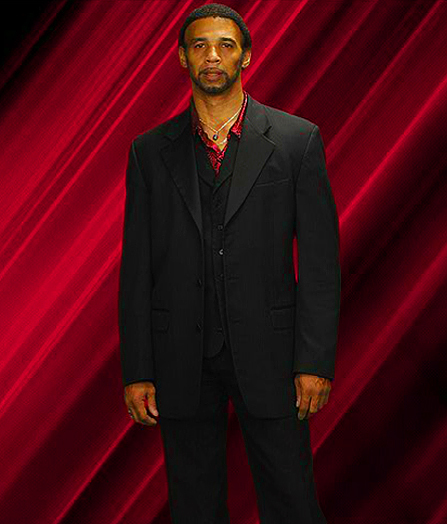 25 Years of Entertainment from SOUND INVESTMENT ENTERTAINMENT : From Lionel Richie Tribute Act to Smooth Jazz. SOUND INVESTMENT ENTERTAINMENT brings more than 25 years of collective musical experience throughout the national and international community. It presents a diverse collection of music genres, ranging from R&B and Smooth Jazz to Pop and Classic and Soft Rock. Its Tribute Band offers a scintillating performance by Winston closely matching that of the Grammy Award winning artist Lionel Richie. Winston’s Lionel Richie Tribute Act is ideal for resort and cruise entertainment, offering patrons a musical extravaganza on a Caribbean cruise or a fun engaging night out. His performances at weddings, parties, special occasions and festivals have earned him a lot of fans and made him a star performer. For more information or to schedule an event, please contact us.